Animal Rentals does just what it says. It tames, trains and rents familiar and exotic animals for a wide range of entertainment and educational markets: advertising, movies and TV, fairs, petting zoos and theme parks. 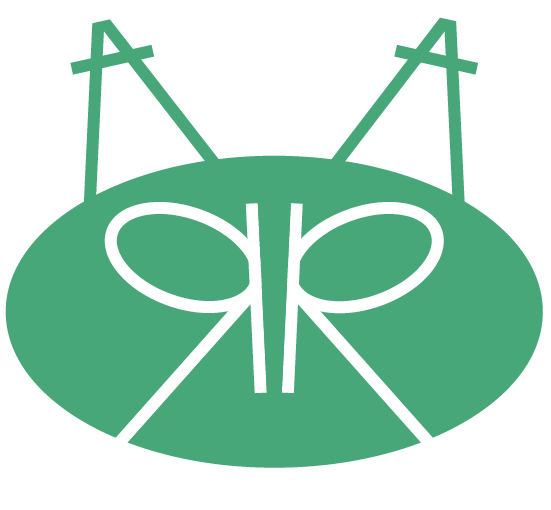 Each of their markets tended to focus on a different group of animals – so our designers created a friendly, non-specific animal symbol, built out of the “A” and “R” initials. Nestled between “Animal” and “Rentals” in use, it gives the signature a bright, appealing personality – and an absolutely distinctive identity.